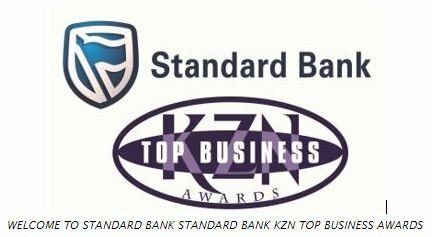 Nominees receive publicity and recognition of their achievements in KwaZulu-Natal and beyond through the KZN Top Business Portfolio website and e- newsletters. All finalists will be entitled to two free tickets to the gala event, where they will receive due recognition of their success, as well as coverage in the local media. Winners receive a certificate and a trophy. Winners also receive the accolade of being judged the best in their field in KwaZulu-Natal. The awards provide a great opportunity to boost team morale and reward staff for their contributions to your company/organisation. You are able to raise your profile to customers and potential investors. The KwaZulu-Natal Top Business Portfolio Awards are open to all private sector companies and public sector agencies including government departments, municipalities and state owned corporations. The company/organisation must have an office in KwaZulu-Natal. Decisions by the judging panel are final and no correspondence will be entered into. See attachments for further information and entry requirements.